Wresting his family from the easy living of nineteenth-century Sydney, Cornelius Laffey takes them to northern Queensland where thousands of hopefuls are digging for gold in the mud. They confront the horror of Aboriginal dispossession, and Cornelius is sacked for reporting the slaughter. This is an unforgettable tale of the other side of Australia’s heritage. 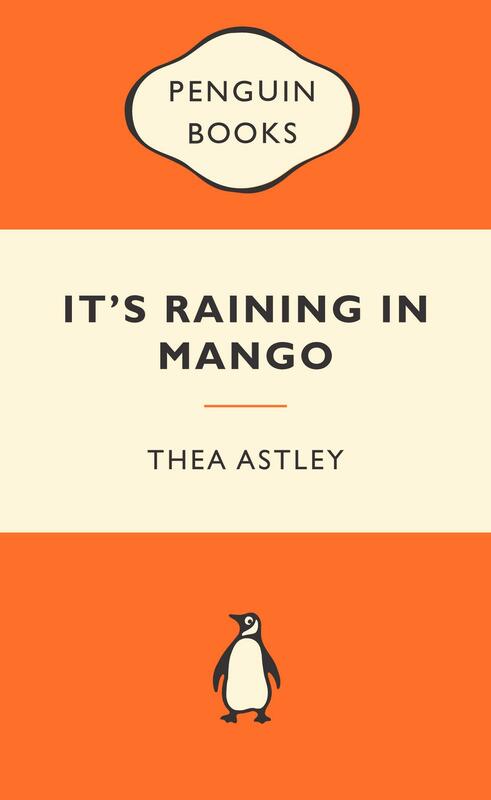 Thea Astley's brilliant satire on old age shimmers with grief and irony. One of Australia's most important novelists, Thea Astley, is at her most wickedly funny and pertinent in Coda . A powerful tale of a small town destinies shaped by violence, debts and disappointments. From one of Australia's most respected and acclaimed novelists.